You always want to get the most out of your cardio days at the gym. But, even with an incredible playlist, spending longer than 20 to 30 minutes repeating the same movement on the treadmill or elliptical can get old, fast. And, if you planned to workout for 45 minutes to one hour, you might skip out before completing your goal. That’s why you might find it easier to switch from the treadmill to elliptical, or from the stationary bike to the rowing machine, half way through. 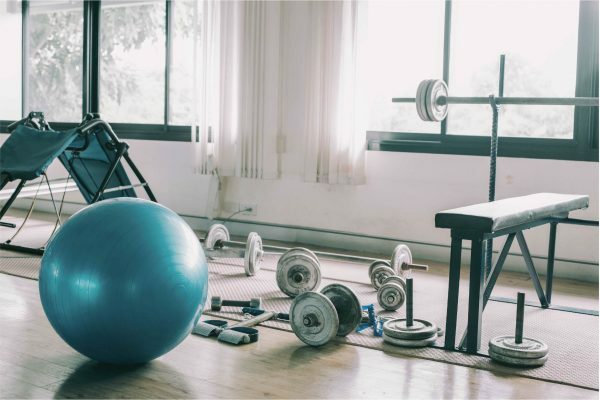 Whether you get bored or distracted easily, or want to make sure that you are utilizing multiple muscle groups, top trainers at Aaptiv say that there are benefits to combining different cardio machines in a single workout. 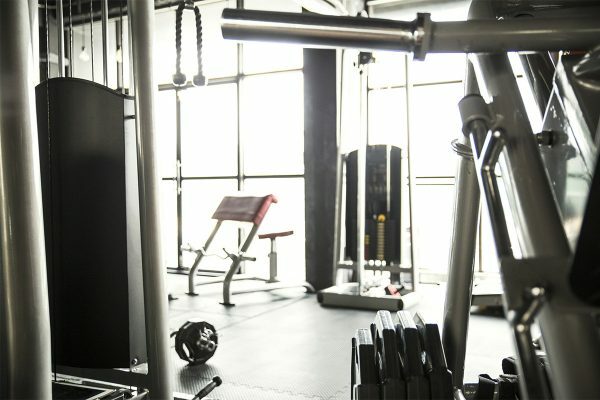 Here’s a look at the pros and cons of cardio machine combos and some routines to try the next time you hit the gym or try an Aaptiv workout. What are the pros and cons of using multiple cardio machines? 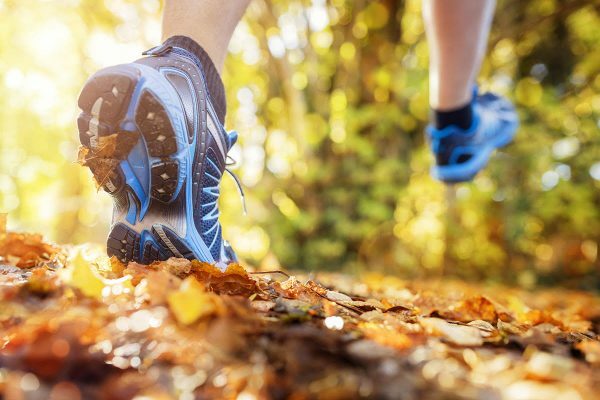 Avoiding Injury: Your knees and hip joints aren’t continually taxed. By moving from one machine to another, your joints get a break and you’re less likely to get injured. Going Longer: You’re not as likely to get bored, so you can exercise for a longer period of time and burn more calories. Preventing Plateau: You get the benefits of working your lower body muscles from various angles, preventing your body from getting used to any one form of exercise and avoiding plateaus. One potential downside of using multiple machines is that your heart rate might go down during the transition. You can do the majority of your hard work on one machine before switching over, though. 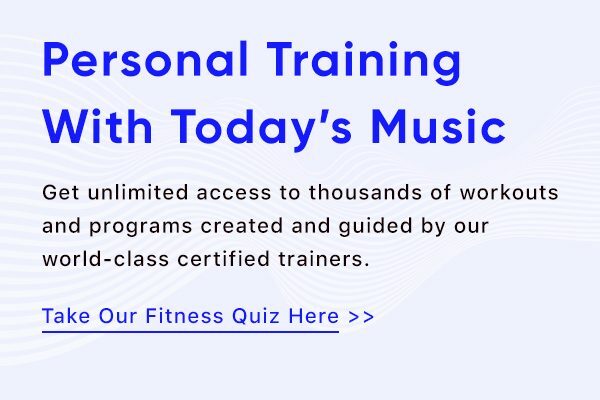 “The trade-off with multiple machines is that you will likely have a challenge keeping your heart rate up to the 65-70 percent target that you want for maximum cardiovascular conditioning when you switch,” says Chris Clough, certified personal trainer in Baltimore. 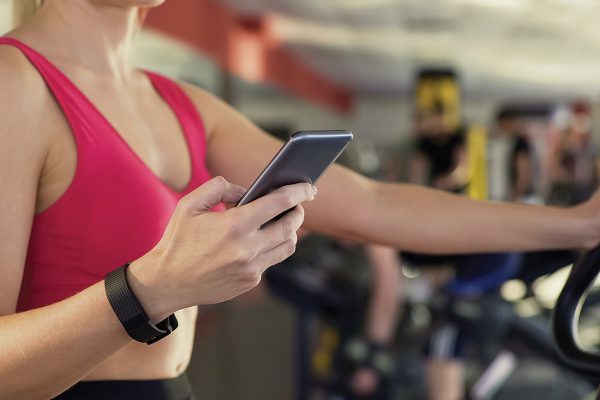 “So, a simple consideration is to work up to your target range and stay there for 20 minutes on one machine, and then change to another cardio machine.” Utilize a heart rate monitor to stay on track for your target range. Ghazarians recommends the following combinations that focus on either the lower or upper body. You can try these combinations on different days (leg day on Monday, upper body Wednesday, for example.) You can work up to three to five cardio sessions a week, but be sure to alternate with strength training and stretching days for best results. Remember, you can adjust the time you spend on each machine, depending on your current fitness level. You can also lower the resistance slightly as you build up your cardiovascular endurance. The goal, though, is to keep your heart rate up as you switch between machines. For that reason, you may want to go for a shorter amount of time at a higher intensity to maximize your results. Aaptiv has HIIT workouts that you’re going to love. Check them out in app today.